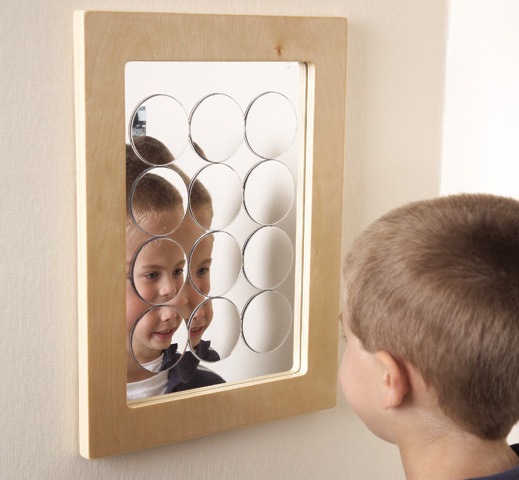 There are three different types of mirror to explore including convex, concave and a multi-circle. They can be wall mounted or handheld. 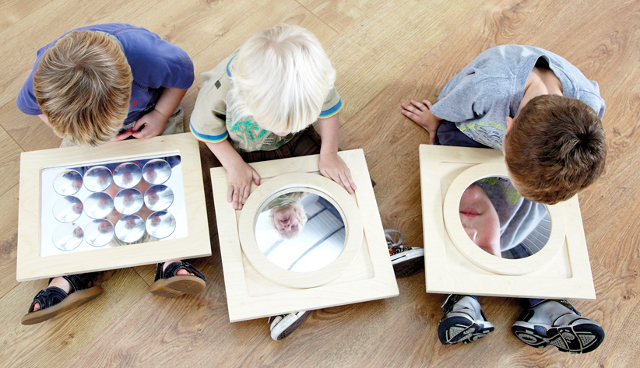 This is a lovely sensory range which will brighten any setting.